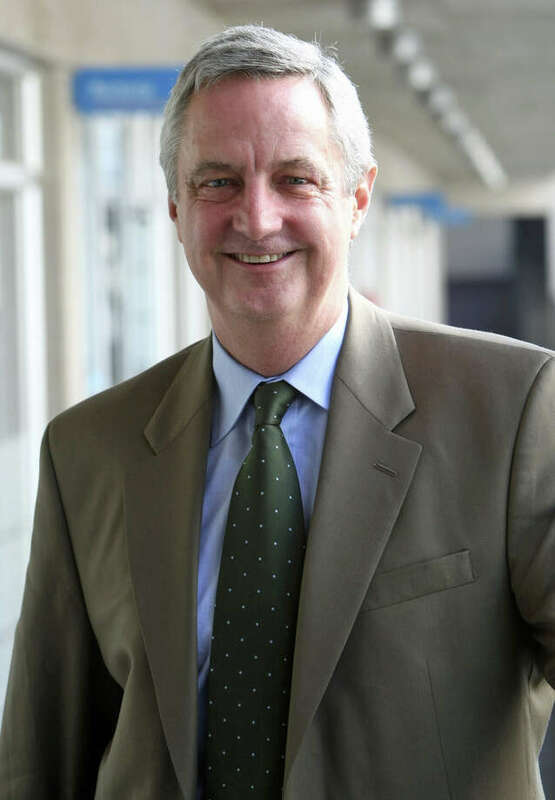 The Darien Community Association's Academic Lecture Series on Global Issues, "China Changes the Guard," will take place Thursday, Jan. 16, at 10 a.m. with David Shambaugh, founding director of the China Policy Program at the Elliot School of International Affairs at George Washington University. His topic, "China Goes Global," will take an in-depth look at China's dramatic rise, its strengths and the facets of its impact on its neighbors and the rest of the world. Shambaugh also is a professor of political science and international affairs and a nonresident senior fellow in the foreign policy studies program and Center for Northeast Asia Policy Studies at the Brookings Institute. He is the recipient of research grants from Ford, Rockefeller, Smith Richardson and German Marshall foundations; British Academy; U.S. National Academy of Science; and other philanthropic bodies. He is a visiting professor at many universities. A frequent commentator to the international media, he serves on a number of editorial boards, and has been a consultant to various governments, research institutions, foundations and private corporations. The next lecture is "The Digital Dragon -- China's Role in Cyberspace" on Thursday, Jan. 23, and "China's Maritime Neighbors" on Thursday, Jan. 30, both at 10 a.m. "The New Guard's Agenda: U.S.-China relations" will be addressed at 8 p.m. Monday, Jan. 27, preceded by a 7:30 p.m. reception. All lectures take place at the DCA, 274 Middlesex Road. Tickets are $25 at the door. For information, visit darienca.org.